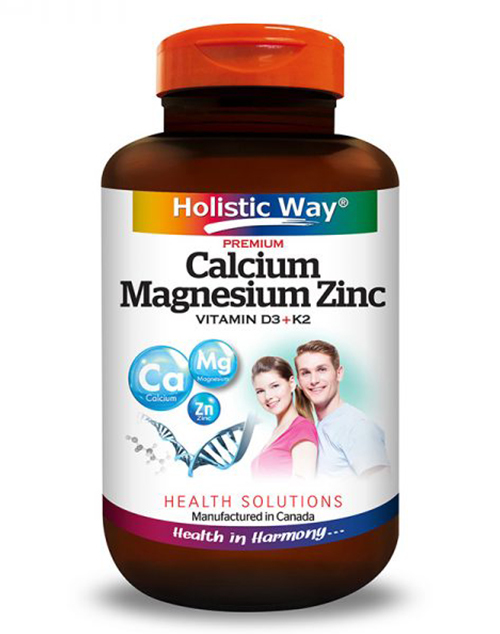 Holistic Way Premium Calcium Magnesium Zinc contains a blend of essential vitamins and minerals that may help to maintain healthy bones, teeth, skin, proper muscle and immune function. Vitamin D may help in the absorption of Calcium, while Vitamin K2 may aid Calcium’s transport into bone tissue. 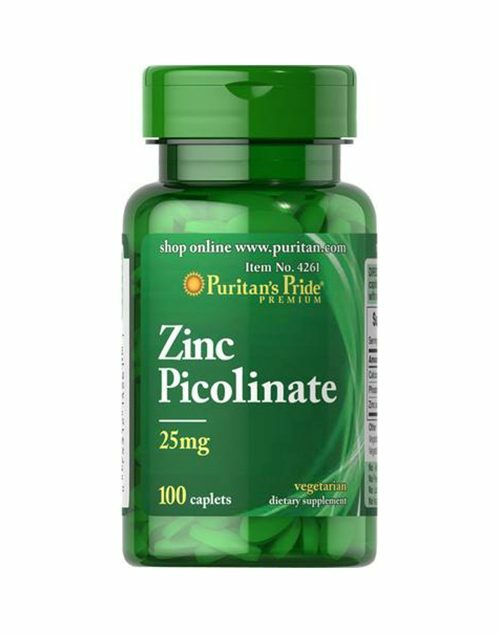 As a trace element, Zinc may help to promote healthy bone formation and mineralization. Together with a healthy diet and lifestyle, this formulation may support optimal bone health. 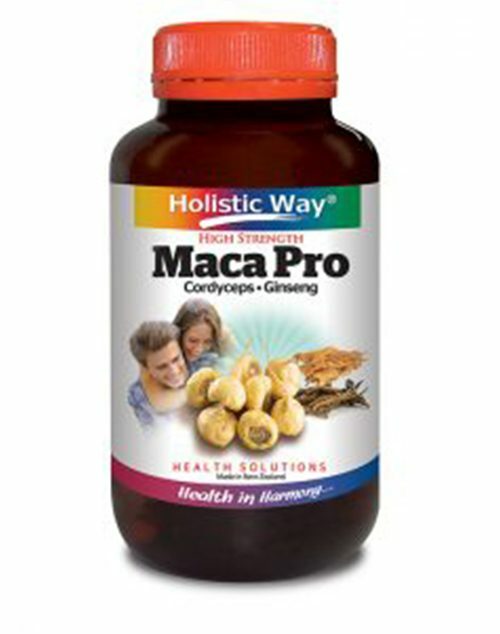 2 tablets daily with meals or as recommended by a physician. 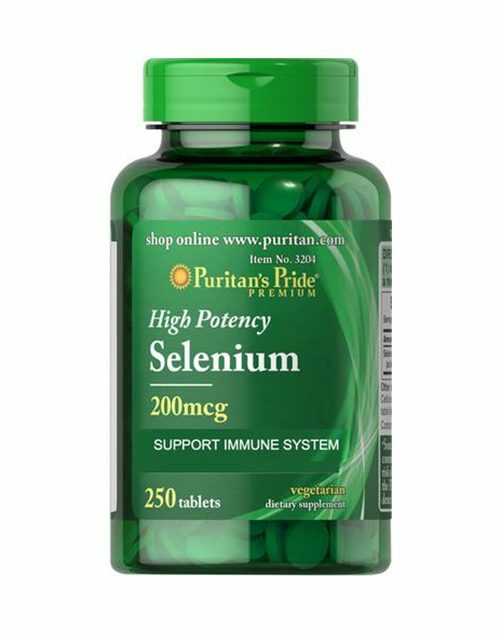 Consult a physician prior to use if you are taking blood thinning medication. Pregnant or breastfeeding, Zinc supplementation may cause copper deficiency. Keep out of reach of children. Store below 30⁰C in a cool, dry place. Refrigerate after opening for maximum potency.